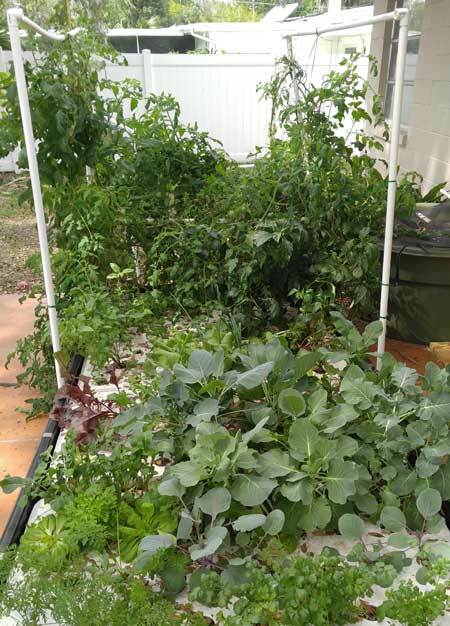 Organic vegetables are the result of using aquaponics. 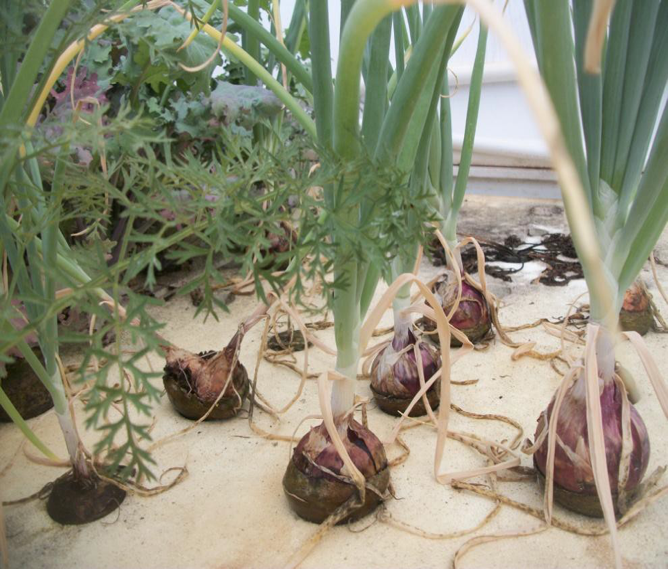 Our SRS is so versatile, you can grow nearly anything your family likes to eat, as well as herbs and ornamental flowers. 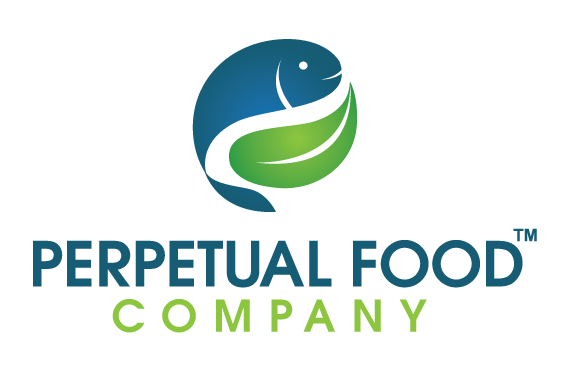 Your Fish, the “byproduct” of our aquaponics system, will reproduce, grow & mature, making them harvestable as well. 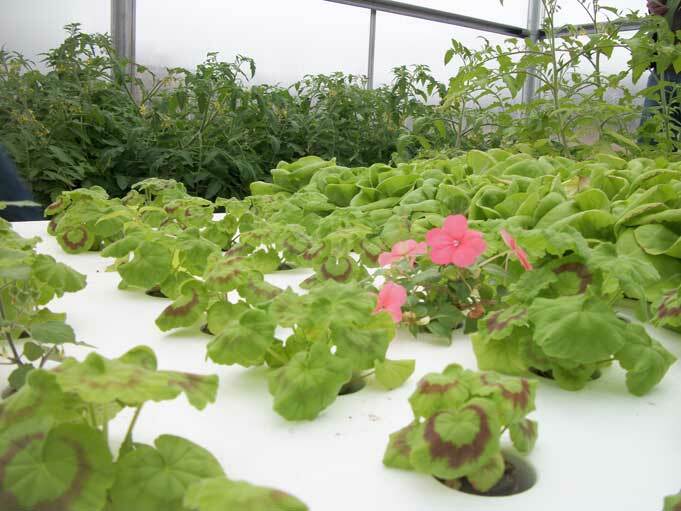 The SRS™ allows you to grow nutrient rich food that you’re family likes, as well as herbs and flowers. 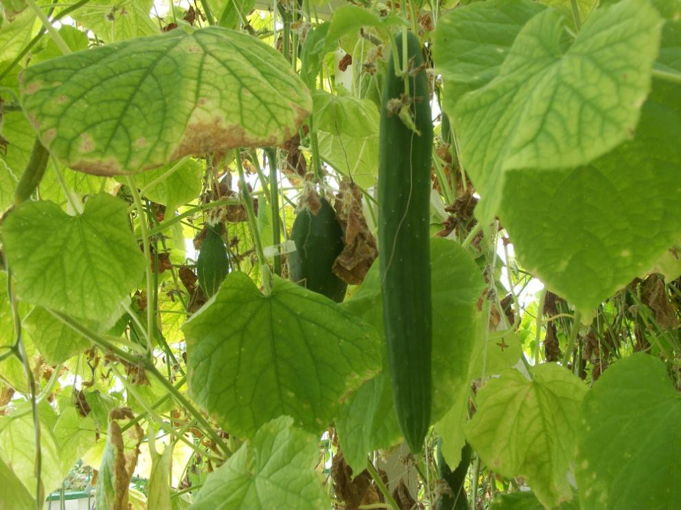 With creative trellising, even vine plants will thrive. 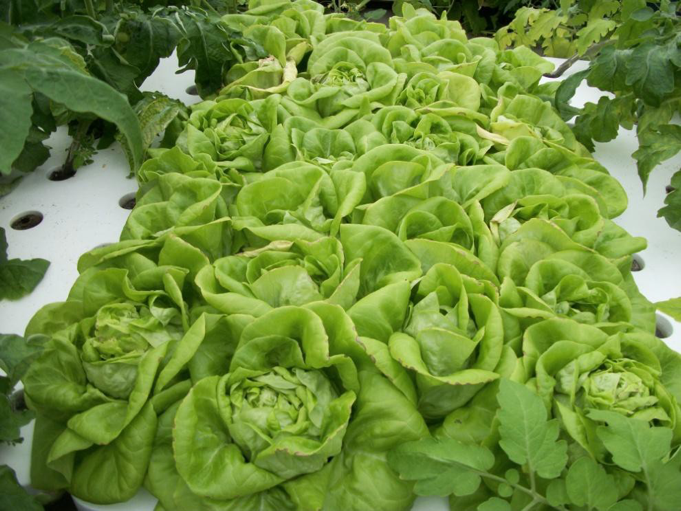 Produce that grows well in your climate will be what grows best with your SRS™. See a list of possibilities below. 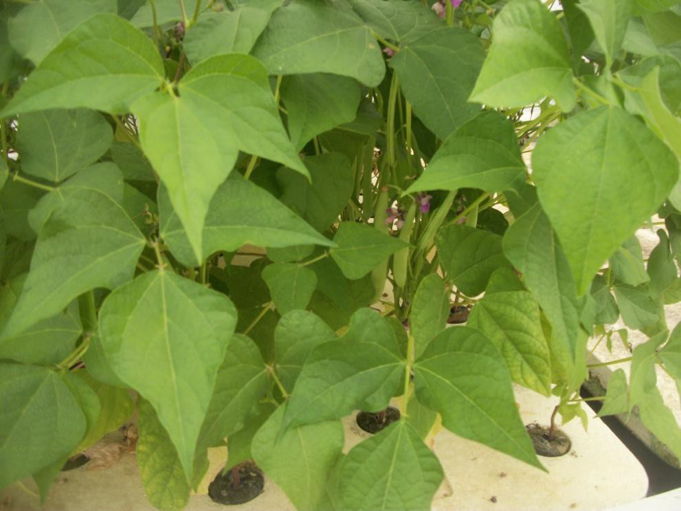 Click through our images of SRS™ grown plants below. 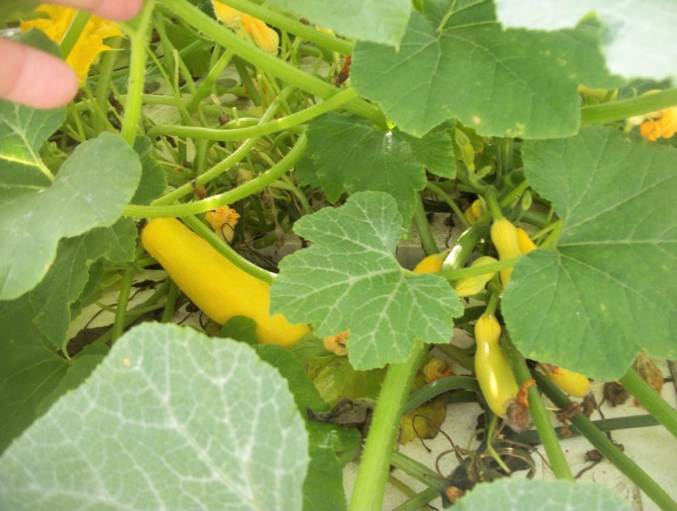 All of these have been grown successfully in our Simple Raft System™ as well as many others unlisted. Root Crops: Turnips, Beets, Radish, Onion, and Round Carrot. They will put the bulb on top of the raft. 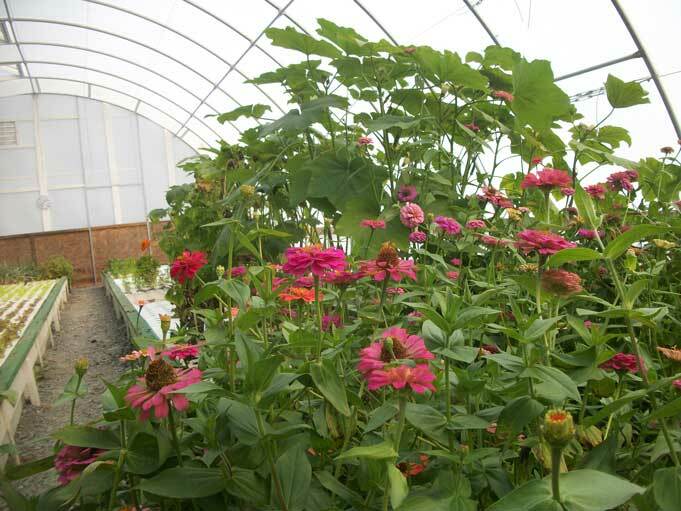 Click through our images of SRS™ grown herbs and flowers below. 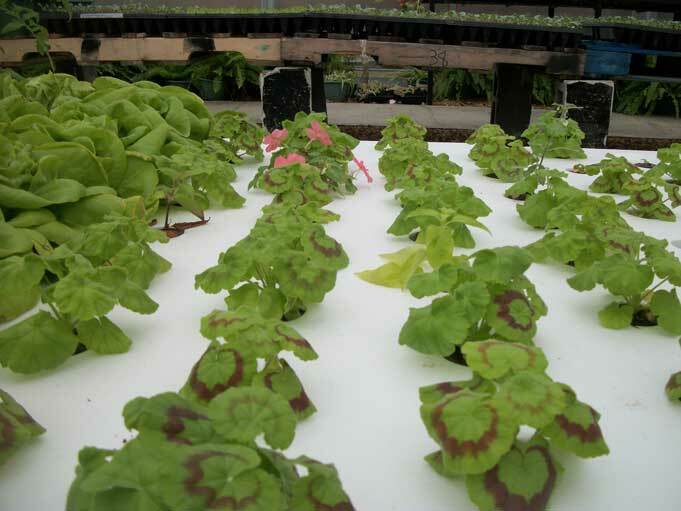 All of these have been grown successfully in a Simple Raft System™ as well as many others unlisted. 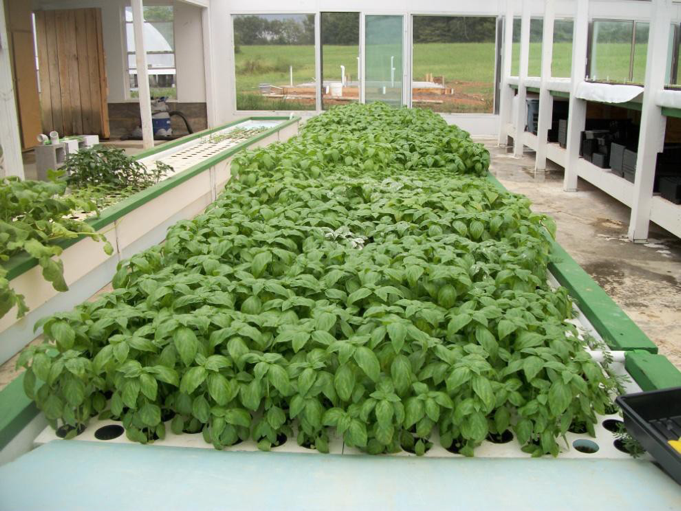 Just like the gasoline in your car or the grass in your cow, the fish are the fuel that makes the ‘aquaponic motor run”. We need a fish that will breathe, eat and excrete waste. Pretty simple, right? 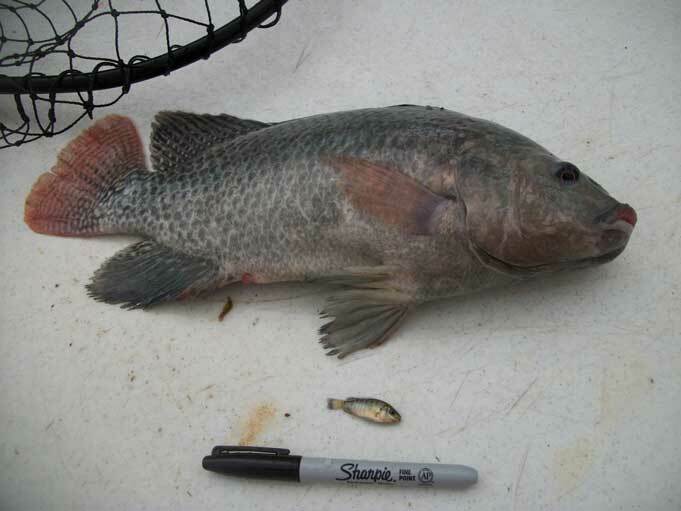 Virtually any freshwater fish will work, whether it be meat fish or ornamental fish. In the US about 90% of the fish we eat are imported. 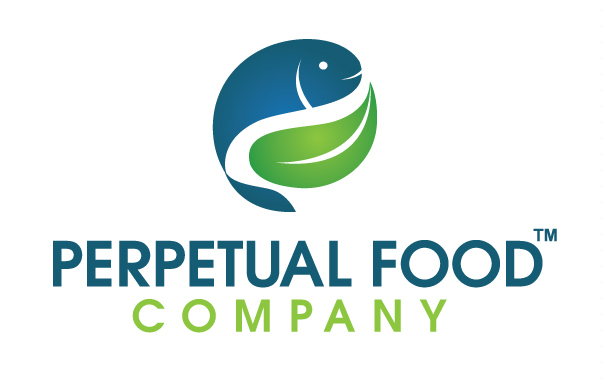 Over 50% of all the fish we consume are farm raised. 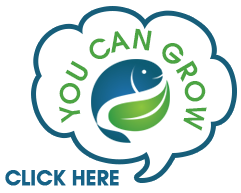 Now you can raise clean, healthy fish, in your own backyard with your Perpetual Food Simple Raft System™. Even if you’d like to use ornamental fish long term, we recommend starting with Tilapia to get established due to their hardiness and ease of growth. 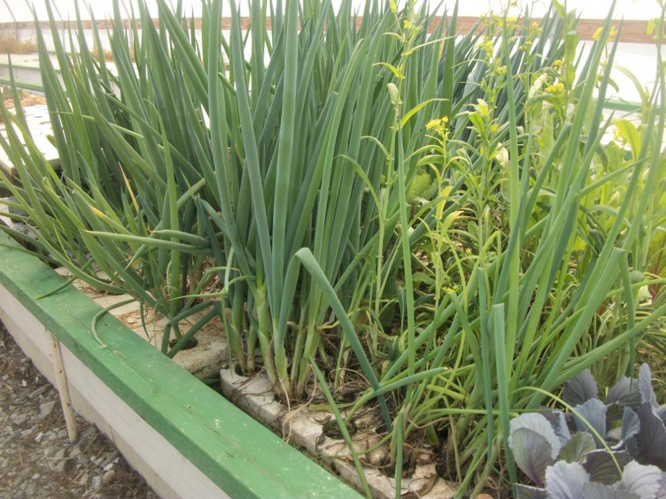 Trellising: The nutrient rich water provides everything that the soil will provide to the plant with the exception of support. With creative trellising, you can grow most anything. Some plants require unique support methods. 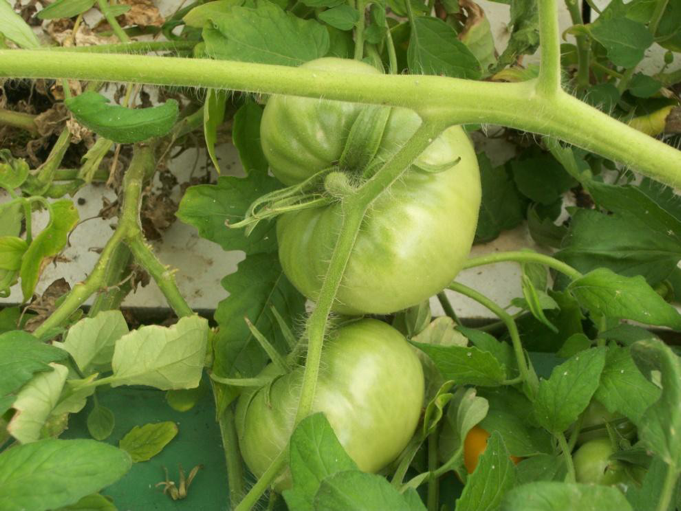 Trellises are used for tomatoes, cucumbers, beans and small melons. 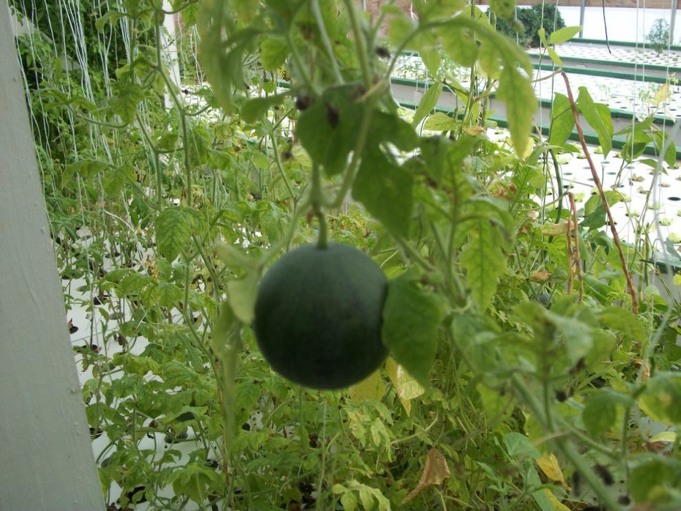 Large melons and other vine crops are often grown near the edge of a grow bed so the vine can sprawl on the ground while the roots remain in the aquaponic system. Practicality: It’s best to stick with plants that will yield well in relation to your space, and climate zone. 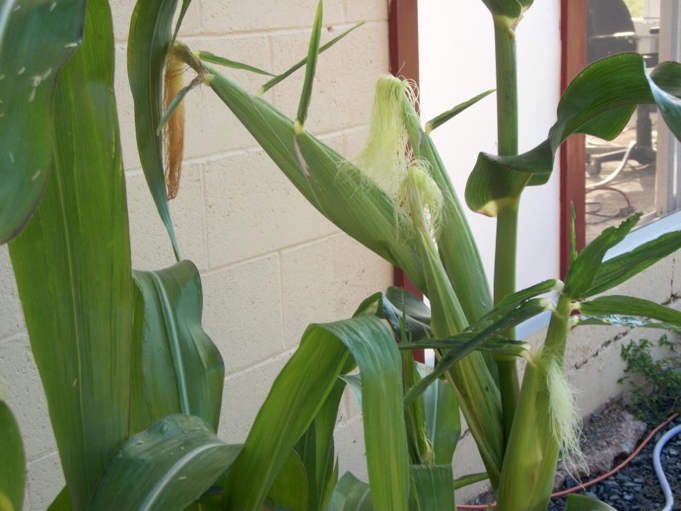 Corn, rice and grain may grow well, but not necessarily a practical use of space. 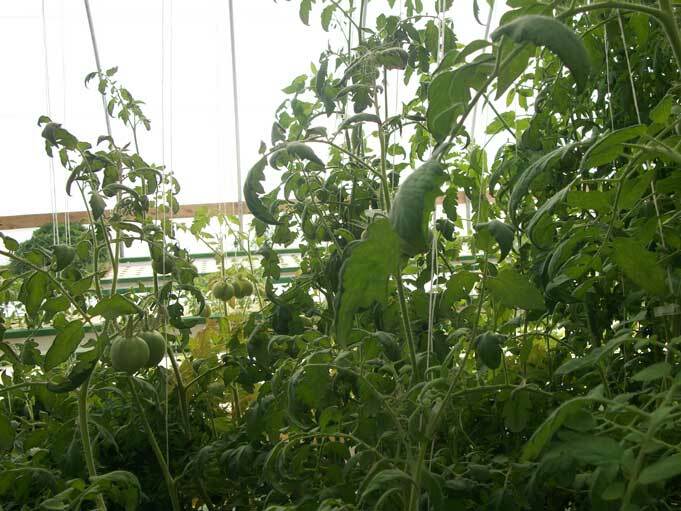 Novelty: An Alabama grower has a several-year-old bell pepper plant over thirty feet long, wrapped around a greenhouse and still producing peppers. 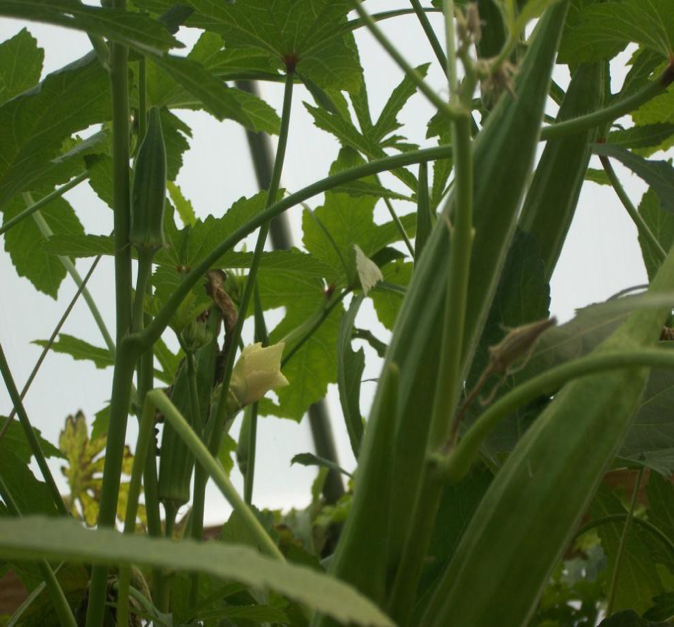 However, a thirty-foot pepper stalk that produces one or two peppers a year is unique, but not efficient or productive. 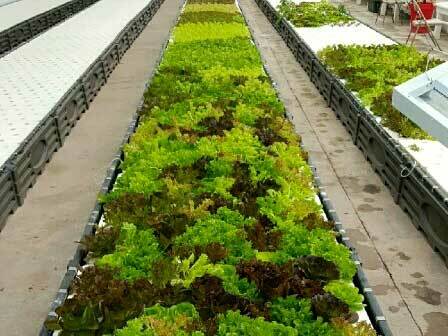 Aquaponic plants are more productive and faster growing than their soil based counterparts. 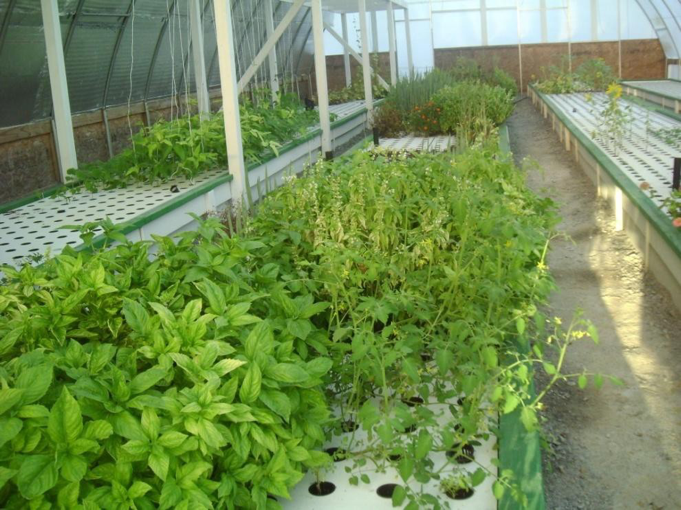 Aquaponics is a fantastic and beneficial food production method. Our Simple Raft System™ (SRS) makes it easy to take control of your food supply and your health. Find out more below.